Researchers have successfully created new nerve cells in the brains and spinal cords of living mammals without the need for stem cell transplants to replenish lost cells. The new study, which was conducted at the University of Texas (UT) Southwestern Medical Center, offers hope to those suffering from traumatic brain injury or spinal cord damage and could be used to treat Alzheimer's disease. 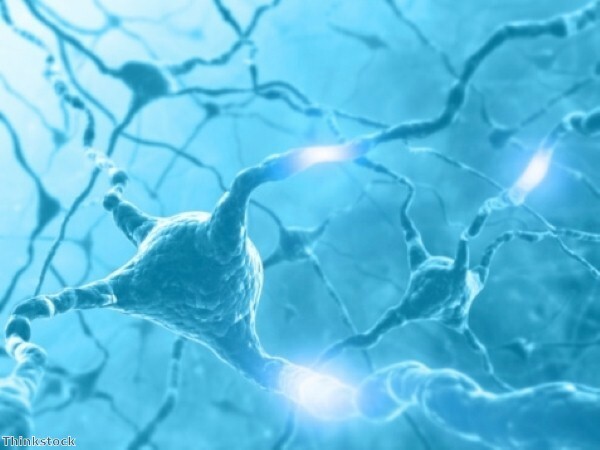 However, the scientists involved have stressed that it is too soon to know whether the neurons created in these initial studies resulted in any functional improvements. Injuries to the spinal cord can lead to an irreversible loss of neurons. Along with scarring, they can ultimately lead to impaired motor and sensory functions. As adult spinal cords only have a limited ability to produce new neurons, biomedical scientists have sought to replace them using stem cells – but they have encountered difficulties with this approach. Scientists in UT Southwestern's Department of Molecular Biology have successfully turned scar-forming astrocytes in the spinal cords of adult mice into neurons. Their findings are published in Nature Communications and follow previous findings published in Nature Cell Biology. A transcription factor – a biological substance that regulates the expression of genes – was introduced into areas of the brain or spinal cord where that factor is not highly expressed in adult mice. A factor known as SOX2 switched fully differentiated, adult astrocytes to an earlier neuronal precursor, or neuroblast, stage of development. The mice were then given a drug called valproic acid (VPA) that encouraged the survival of the neuroblasts and their maturation (differentiation) into neurons. According to the study's senior author, Chun-Li Zhang, neurogenesis (neuron creation) occurred in the spinal cords of both adult and aged (over one-year old) mice of both sexes, although the response was much weaker in the aged mice. SOX2-induced mature neurons created from reprogramming of astrocytes persisted for 210 days after the start of the experiment in the spinal cord study – the longest time the researchers examined.